It’s finally here! An entire New Way episode dedicated to The Oscars! In addition to hearing our picks for the year’s best and brightest, we also review the history of the award’s show and the years they got it right…and the years they got it wrong…in our humble opinions. Plus, we each take a stab at hosting duties, trying out our own personally written and performed monologues that will have you thanking the academy for not having a host this year. 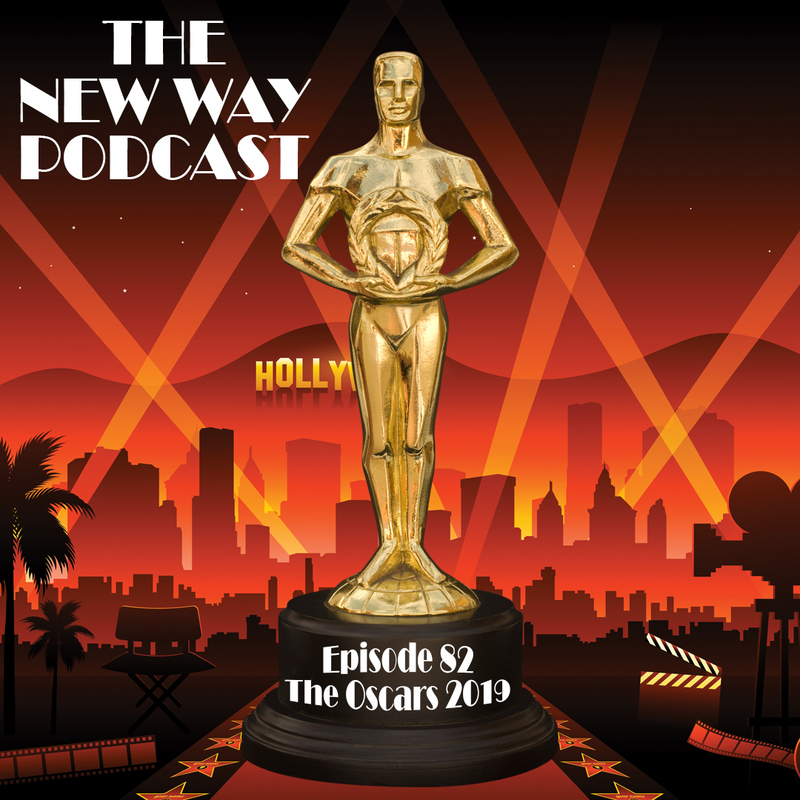 It’s awards season on this jam packed episode of The New Way Podcast: Episode 82 – The Oscars 2019.